Home » Posts Tagged "learning croatian"
Learning Croatian: Phrase of the Week – That‘ill be the Day! 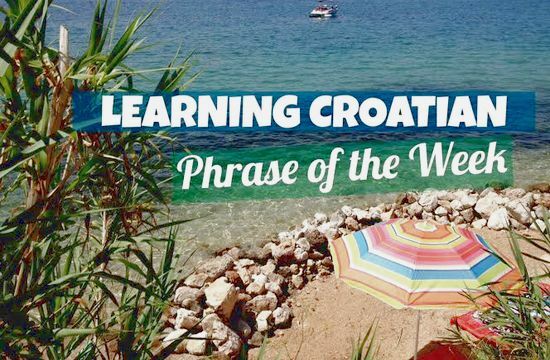 Learning Croatian: Phrase of the Week – Cursed! Learning Croatian: Phrase of the Week – Get Outta Here!